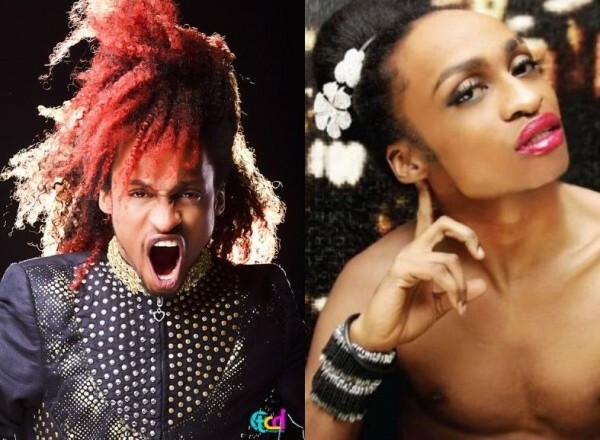 I bet a lot of you just shouted “20 years”………….well yes, Denrele has been in the entertainment business with all his weirdness for that long. In 1995, Denrele Edun was just like many TV hopefuls, looking for an opportunity to rock our TV with their personalities; a lot of people fell along the way but Denrele didn’t and he got in. From his days as a Soundcity TV presenter to being a bonafide African TV superstar and top media personality, it has been an entertaining ride. I just got word that the Channel O VJ will release a book in 2015 detailing his years in the industry. That will be 20 years. He says that it will match his personality and that is a crazy book. “Not about to release the book until next year to celebrate 25 years in the game! I haff tey o! Started out in 1995. The book is crazy though…” he said.